 Your Fiix subscription will auto renew each month provided there are no issues with the card on file. You will be able to check your payment details, such as next payment date, card details etc through the Account Settings tab of your CMMS. Information on what happens if you do miss payment can be found here. Your Fiix subscription will auto-renew each year. If you're an administrator for the account, we will start giving you a heads-up 45 days before the renewal date. To find out the renewal date and make any changes, go to the Account Settings tab of your CMMS. How do I cancel automatic renewals of my MA CMMS subscription? Can I Subscribe For More Than One Year And Pay In Advance?